Jerry Wonder is the hero of this hilarious coming-of-age novel. A 19-year-old Mormon missionary, Jerry leaves South Dakota to save souls in New Zealand for The Church of Jesus Christ of Latter-day Saints. Elder Wonder’s path is fraught with challenge. He misses his girlfriend Susan who tried valiantly to seduce him before he left, but to his regret he remained strong for both of them. Now, he worries he will lose her in his two-year absence. And he is flawed. Against the strictures of the LDS church he is a compulsive masturbator, or in Mormon parlance, a “self-pollinator.” Jerry makes a solemn covenant with his Father in Heaven that each time he self-pollinates, he will find a soul for Jesus. After one month, he owes his Father in Heaven 40 converts. Elder Jerry Wonder also has difficulty developing his testimony–i.e. one’s absolute belief in the absolute truth of the LDS faith. Complicating his life is Elder Freight, a 20-year-old missionary who teaches him the finer points of converting heathens – when he is not breaking their bones. But he does bond with Brother Ormsby, a Maori who urges him to persist despite his doubts. When Elder Freight takes his life, Jerry is devastated and he delves into the dark history of the church learning that the founding polygamist prophets were often conmen, fortune hunters, or even murderers. Salvation of a sort comes when Susan flies to his side. They will be expelled from the church and disgrace their families. But first, Jerry has to protect the mission president and his wife from Church officials in Utah, something he manages with characteristic ingenuity. Within its comic frame, the novel is informative about the Mormon Church. It also shows how older men try to stifle and control young men. 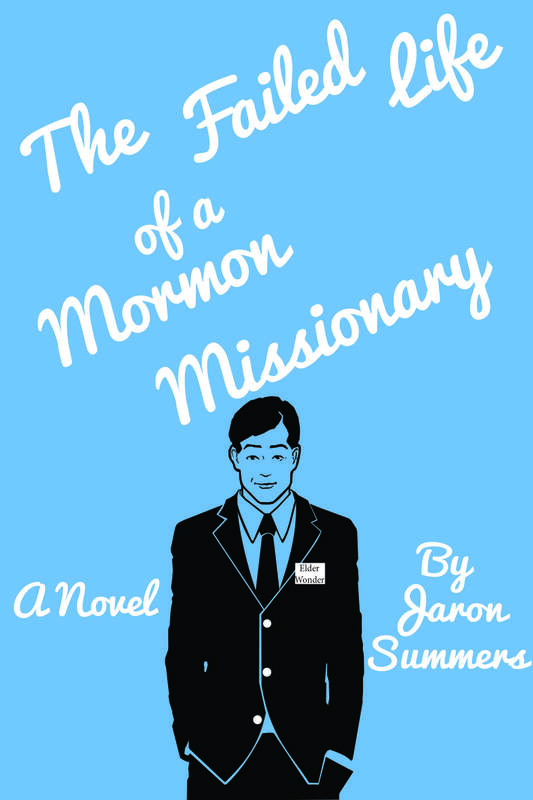 Read or write a review for The Failed Life of a Mormon Missionary on Goodreads here.